A Must Odour Begins to Form. In many cleaning and restoration situations, immediate action is needed. 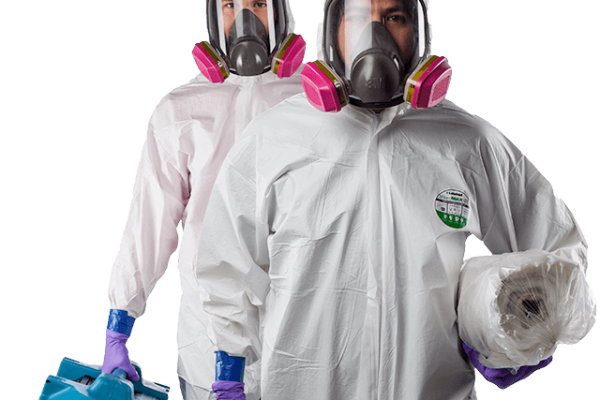 Ottawa Extreme Clean is strategically positioned to be faster to any size emergency. 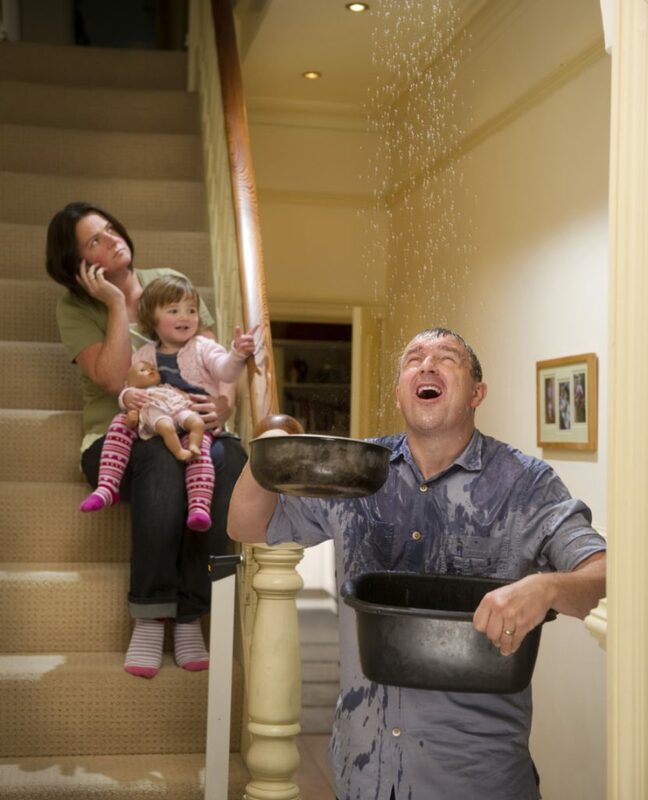 An immediate response helps to minimize the damage and the cleaning and restoration costs. Water is particularly invasive, quickly spreading throughout your property and being absorbed into floors, walls, furniture, etc. Ottawa Extreme Clean will arrive quickly and start the water extraction process almost immediately.